Highlands NC celebrates dahlias this week! The annual Dahlia Festival is happening Thursday through Saturday, September 6 – 8, and is an event locals and visitors look forward to each year. While Labor Day may have passed us by there is still a great deal of blooming going on in our mountain community and dahlias are a big focus right now. Whether in gardens around Highlands NC homes or on display in local bouquets dahlias are definitely in the spotlight right now. 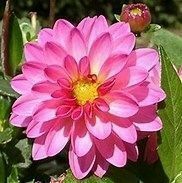 The beauty of dahlias is that they come in all sizes and colors. The Dahlia Festival will have a variety of events related to this versatile flower. There will be a flower show and a contest with a variety of categories. Of course no festival in the Highlands/Cashiers NC area would be complete without a party. 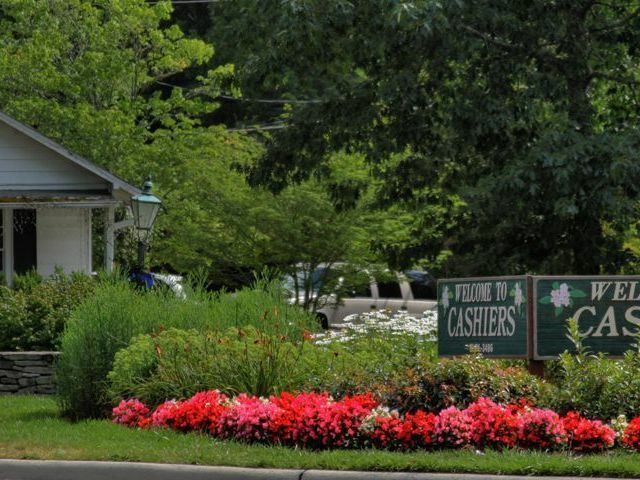 Celebrate dahlias, Highlands NC, and Hollywood! The entire festival kicks off on Thursday evening with a Patrons Party. This year’s theme is Hollywood and the party, “Highlands & Hollywood” will focus on the town’s role in film history. 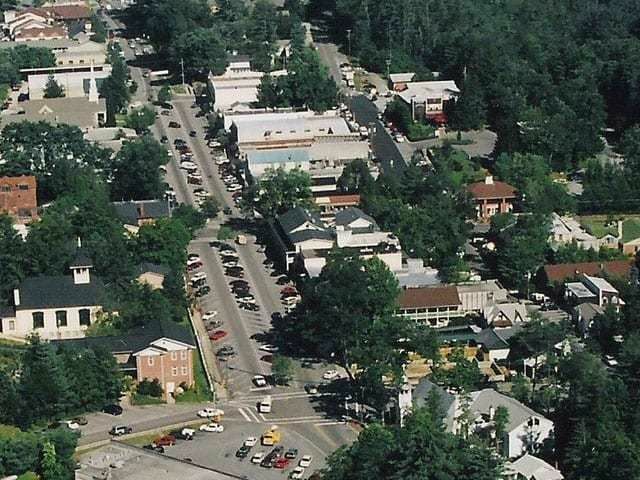 Highlands NC had a starring role in “The Four Seasons,” a 1981 romantic comedy starring Alan Aldi and Carol Burnette. Come to the party on Thursday evening and learn about Highlands’ part of film history. The party will be held at Highlands Country Club. Click here to learn more about the Dahlia Festival this week in Highlands NC. 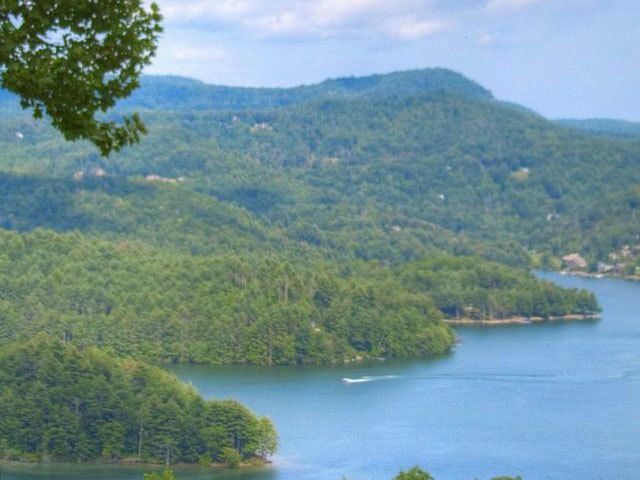 Contact our team at Berkshire Hathaway HomeServices Meadows Mountain Realty today to learn more about Highlands NC real estate. We welcome the opportunity to update you on current market conditions while helping you get to know the area like a local. 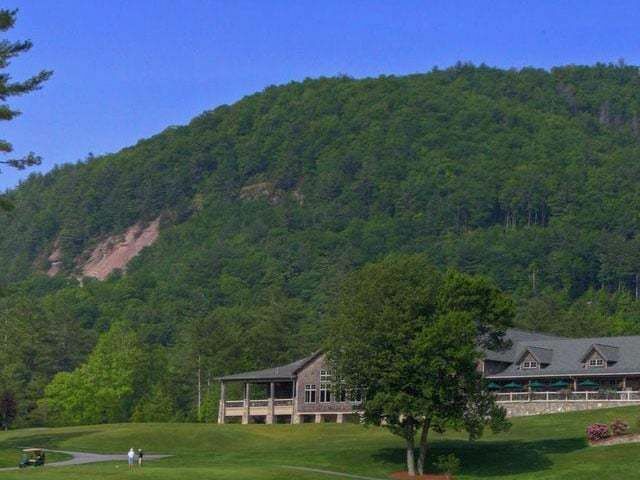 Let our knowledge and expertise serve as your guide to Highlands NC. We hope to see you this week at the Dahlia Festival!